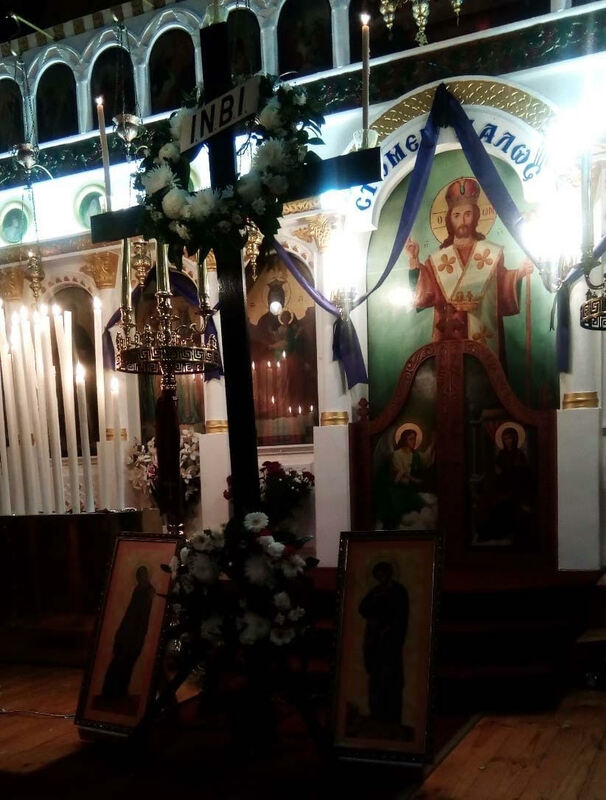 Greek Easter doesn't always coincide with 'traditional' Easter. This year, it was a week later with Greek Good Friday on 06 April. Council was represented at the Good Friday service at the Church of Saints Constantine and Helen, @ 101 Goodwood Road, Goodwood. It's a grand old church; absolutely beautiful inside. 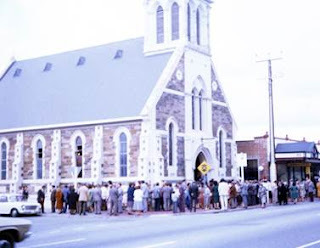 On the day the church quickly filled and scores of people participated in the service from outside, on the footpath.